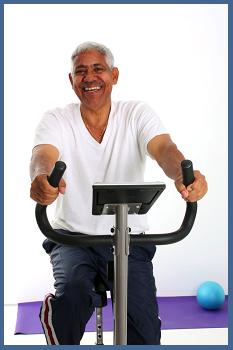 If you have high blood pressure there are things that you can do to live a healthy lifestyle. Within these pages, you will find important information on simple lifestyle changes to lower your blood pressure and improve your health. Use this information to take steps toward lowering your blood pressure and decreasing your risk of heart disease and stroke.